In my last Blog “The Smart Home Game Part I – it’s on!” I have already described the three main challenges of the rising smart home market: the disagreement on a communication standard, the inadequate security of the networks and the chaos of companies from start ups to industry giants in the field. These problems actually started to make the trend a little boring as no one really seemed to ask the right persons for a solution: the consumers. Things changed when Apple announced their HomeKit. With this framework the company thought it through backwards, approaching the major challenges by searching for solutions starting at the consumer side. The typical profile of an early adopter, the target group Apple has to focus on, is probably a young woman or man, with a university degree and a well-paid job. What matters most to this demographic group is the design, the customer experience and the functionality. The price and the communication standard are probably not that important as long as the system they opt for works. Further this young group of tech fans is likely to move and travel a lot. So whatever solution they chose it has to be very flexible and secure while easy to use and beautifully designed to fit their lifestyles. So we have defined Apple’s focus target group, now let us take a look at how Apple faces the three major market challenges. Apple has decided to use Bluetooth Low Energy (BLE) as primary communication standard; not because it is superior to thread, ZigBee or the others but because it is in our hands. BLE is already built into all Apple devices on the market which makes it therefore very easy to use them in the smart home network as control and information hubs. You might want to scream “stop” there are many advantages ZigBee and others offer over BLE. I agree, but do these really over weigh the advantage of being able to start your smart home experience with just a few products, without the need to buy a new smartphone or an extra control hub (like Revolv)? What about the security of the Apple HomeKit platform? Well, as we have no field tests yet we can only predict how secure the system will be. Similar to standard iOS apps, developers get a lot of support to build their applications while the system is more closed than the open source projects from some of Apple’s competitors. Hardware designers get also full support but have to be MFi licensed. This indicates that Apple will keep the HomeKit under full control and therefore save. Unlike Google (with Nest), Apple has not yet announced any hardware for the smart home, even thou there are rumors they will. This in fact is very good for third party developers, as right now it seems Apple will allow everyone licensed to use the HomKit platform. Thus you will not be have to drive a Mercedes because of your Nest thermostat. Sure, you need to have an iOS device but this is way easier to understand than why you should be limited to a small range of products (e.g. Nest currently lists 11 companies they work with on their website). Further this eliminates worries about not being able to add, change and stay flexible while your smart home evolves. So let’s take a look at the current standings. Apple is on the one hand behind Google as the company sells and supports no smart home devices, yet. 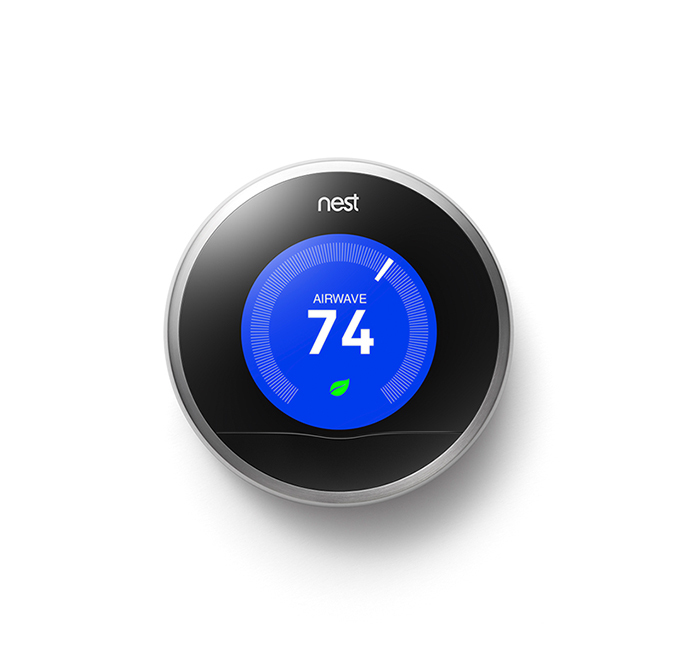 Google’s Nest thermostat is probably the most advanced device in the market. It is beautifully designed and its learning capabilities are incredible. 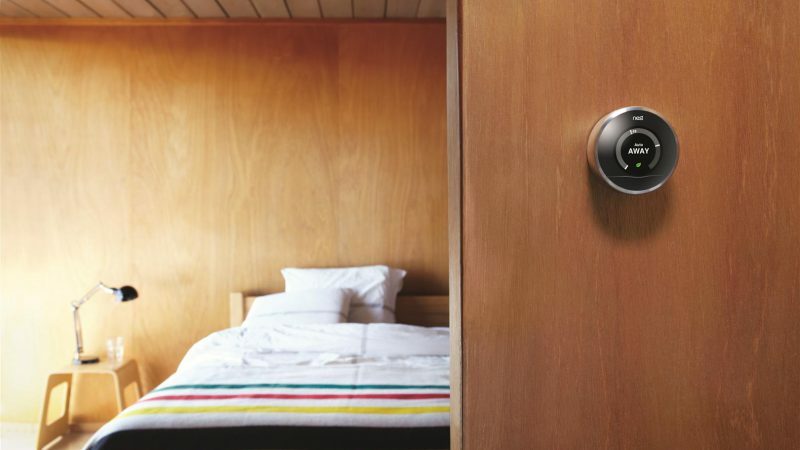 It is very likely that Nest will work with a lot more third party devices in the future and that it will create a secure ecosystem around it. Also Google’s Android is a good basis for software developers to create apps for Nest and so on. Microsoft in cooperation with Insteon offers a portfolio similar to the one from Google with solid voice control and integration in Windows Mobile 8.1. Samsung is also in the race with own home appliances such as refrigerators and the new acquisition of SmartThings to connect the devices. Still I believe Apple can win the race. With a closed framework like HomeKit it is very easy for developers to build their apps. Further the Cupertino based company is very reliable and supports software developers in a unique way. This may result in a flood of apps for iOS. In a world where the actual app is a big part of the user experience this can be a major advantage. This argument is supported by two things: firstly, the current App store offers more and stronger running apps than the ones from Google, Amazon and Microsoft; secondly, Nest, Insteon etc. still offer iOS apps. The next argument for Apple still being in a good position is that hardware; software etc. is regulated and licensed by Apple. 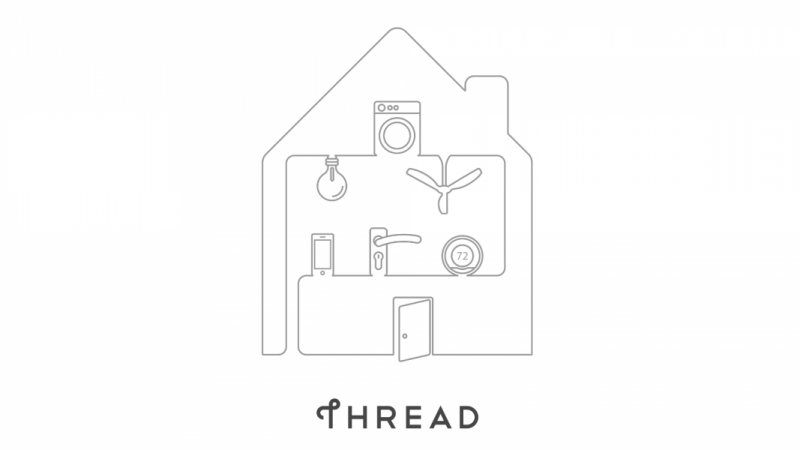 A closed and controlled developer platform is the natural fit for smart homes. It helps to keep software and hardware secure and to simplify and standardize the set up process. It does not matter to a consumer if the apps and devices use BLE, Wi-Fi or something else to communicate as long as the set up process is found and done via the same app with similar steps every time. Not convinced that Apple is still in the game, yet? Well… I have “one more thing” that could convince you – the user experience that Apple creates with all of its actions. A platform which supports the fast development of a lot of soft- and hardware that is fully compatible and comes with the beautiful design and interface of Apple devices completed through the smart HomeKit framework, which ensures that users can add functionality and devices to their smart home step by step. I still remember when the first hotels added alarm clocks to their rooms with iPhone/iPod docks and now they are almost standard. Maybe some years from now you will not just bring your own music playlist but your smart home preferences to your hotel room. Maybe if you have to move to a new city you will be able to search for apartments with the feature “smart home” and you will bring your personal preferences along with your other belongings. But for these things to happen you need standards, a lot of functionality and trust – something that has been missing from the smart home market in the past. Also something Apple brought to the table in just 90 seconds during its worldwide developer conference this year. HomeKit brings standards, not just communication but platform standards. 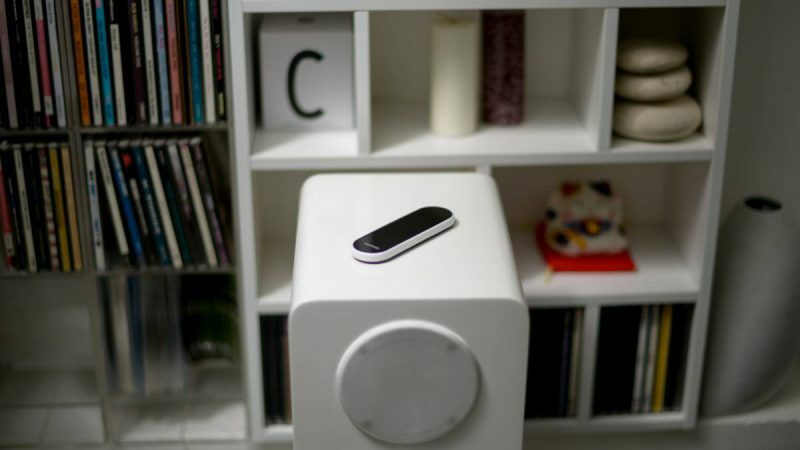 It will bring a lot of functionality and apps with it as developing with HomeKit is easy. 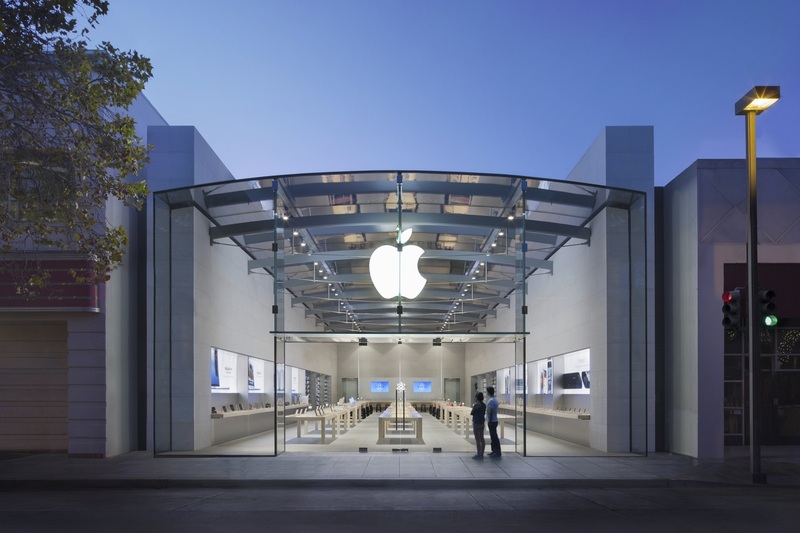 Last but not least Apple stands for closed and highly optimized solutions which many Apple fans trust in. I am not saying Apple found the Holy Grail of the smart home market, but for me they have the clearest and most consumer friendly long-term strategy. 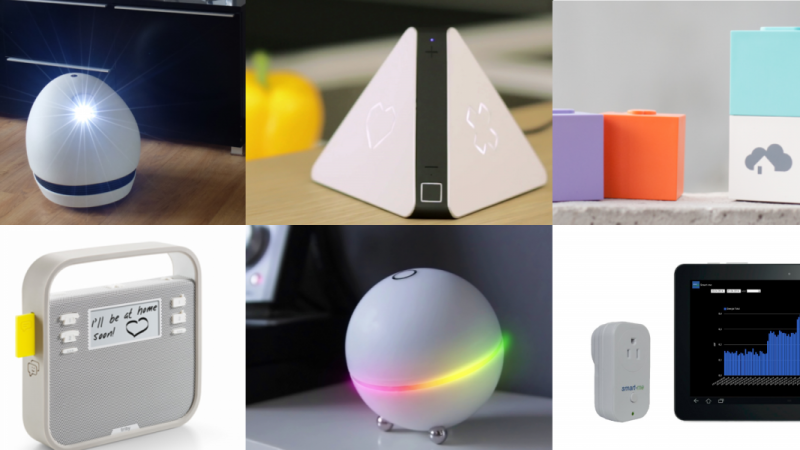 With Apple in the game Google, Microsoft and Amazon have a new competitor and they will make it hard for Apple to win – suddenly smart home is really exciting again.